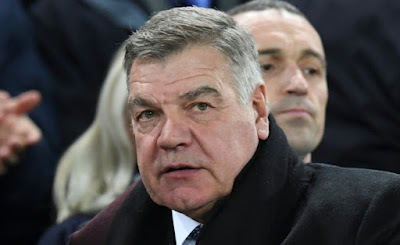 Everton have appointed former England boss and renowned top-flight survival specialist Sam Allardyce as their new manager on an 18-month contract, the English Premier League club announced Thursday. "I've always thought Everton was a great club," Allardyce said in a club statement. "Obviously, the club has gone through a difficult spell and hopefully I can put that behind us as quickly as possible and start looking upwards again."